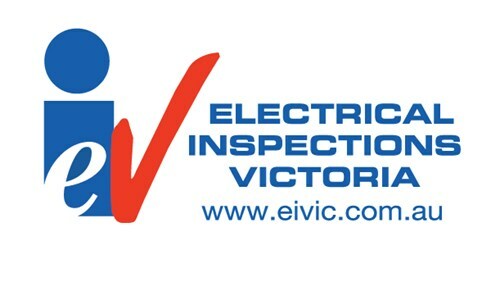 Electrical Inspections Victoria provides electrical inspection, investigations, training and consulting services to householders, businesses, registered electrical contractors, developers and supply authorities across Victoria. Electrical Inspections Victoria employs highly qualified personnel who are all licensed and experienced in providing our clients with the highest standard of advice and service possible. Our aim is to provide cost effective and efficient service with a focus on quality and customer satisfaction. Electrical Inspections Victoria has the experience, qualifications, skills and resources to provide the service you need.